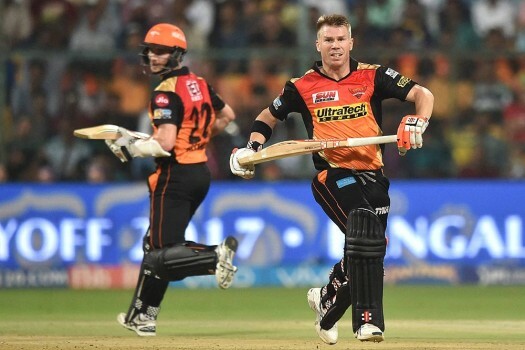 Sunrisers Hyderabad's David Warner bats during the VIVO IPL cricket T20 match against Kolkata Knight Riders in Kolkata. 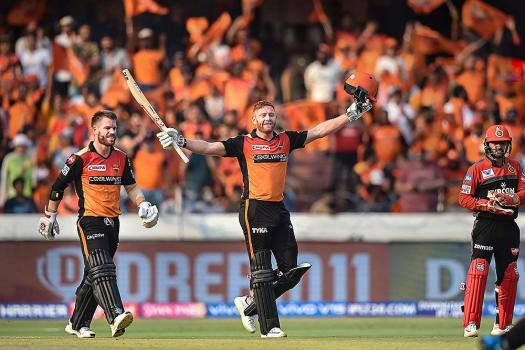 Indian cricket player Rohit Sharma, right, celebrates the dismissal of Australia's David Warner during their first T20 cricket match in Ranchi. 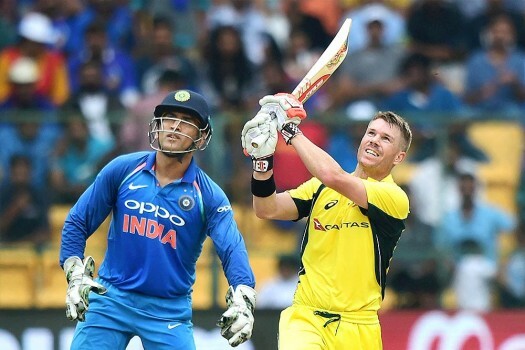 Australia’s David Warner celebrates his century during the 4th ODI cricket match against India at Chinnaswamy Stadium in Bengaluru. 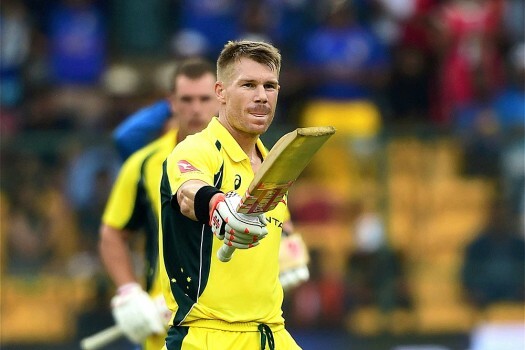 Australia’s David Warner plays a shot during the 4th ODI cricket match against India at Chinnaswamy Stadium in Bengaluru. 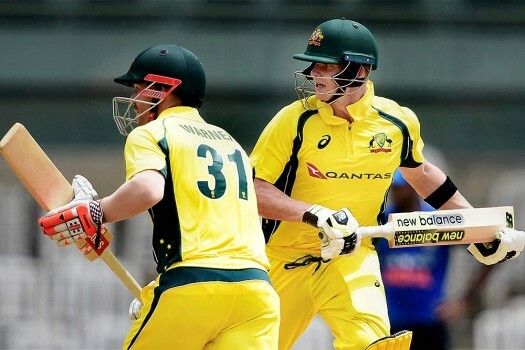 Australian captain Steve Smith and vice captain David Warner during a practice match against Indian Board President's XI at MAC Stadium in Chennai. 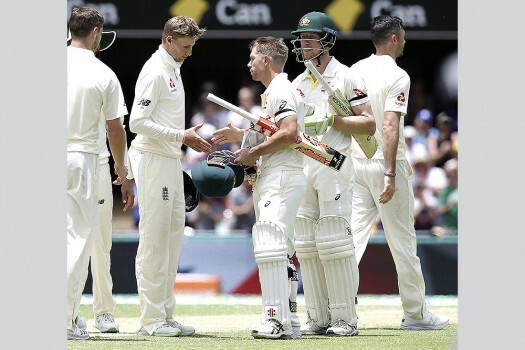 Australia's David Warner acknowledges the crowed after scoring a century during the fourth day of the first test cricket match against Bangladesh in Dhaka, Bangladesh. 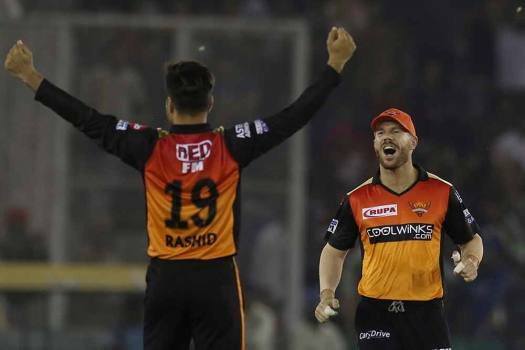 Sunrisers Hyderabad captain David Warner and and Vijay Shankar running between the wickets during the match against Gujarat Lions, in Kanpur. 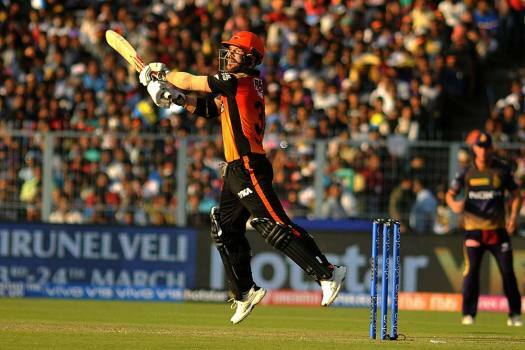 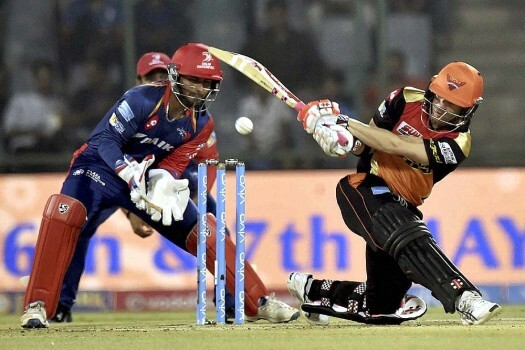 Sunrisers Hyderabad batsman David Warner plays a shot during the IPL match against Delhi Daredevils, in New Delhi. 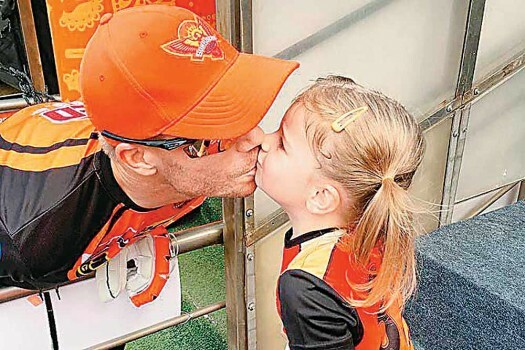 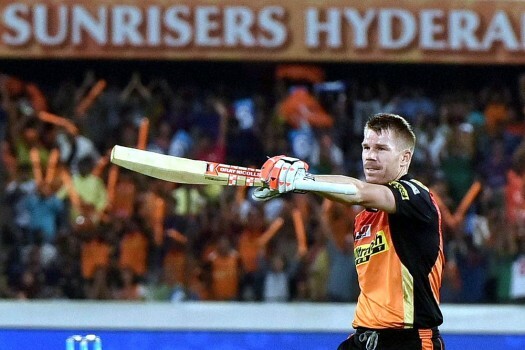 Sunrisers Hyderabad captain David Warner celebrates his century during their IPL match against Kolkata Knight Riders, in Hyderabad. 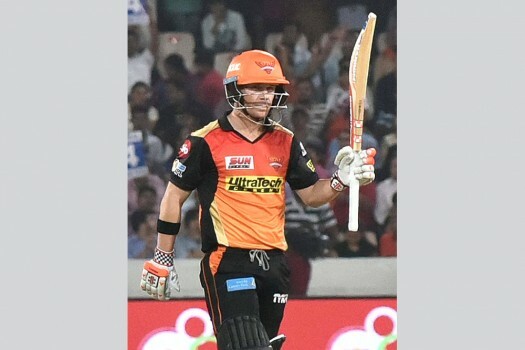 David Warner captain of Sunrisers Hyderabad celebrates his half century during an IPL 2017 match against Kings XI Punjab, in Hyderabad. 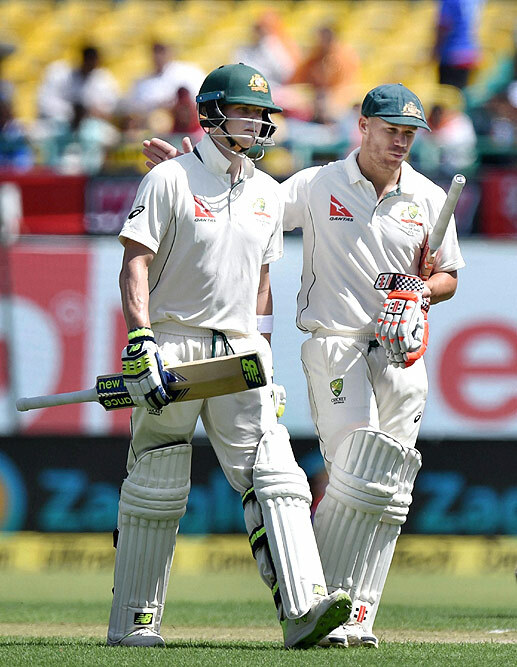 Australia cricket captain Steve Smith and David Warner after lunch break during the first day of last test match against India at HPCA Stadium, in Dharamsala. 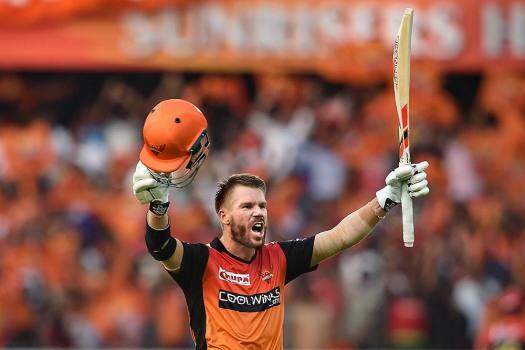 Both Steve Smith and David Warner are currently playing in the IPL. 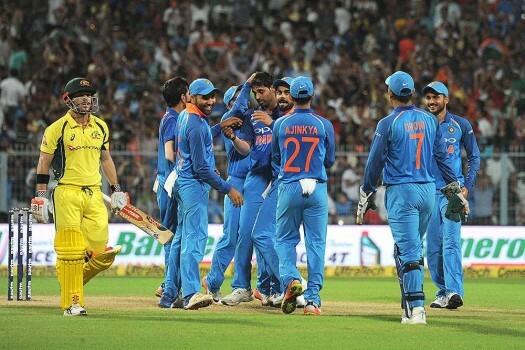 Defending champions Australia start their 2019 Cricket World Cup campaign against Afghanistan on June 1. 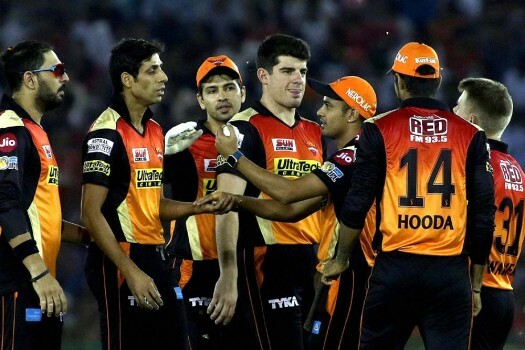 In the previous 12 IPL meetings, SRH have won nine times as against KXIP's three. 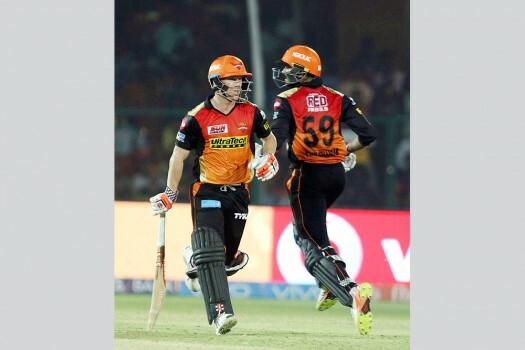 In Mohali too, SRH have the edge, 4-1.